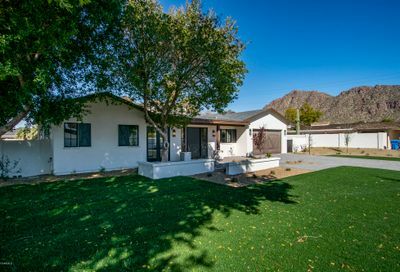 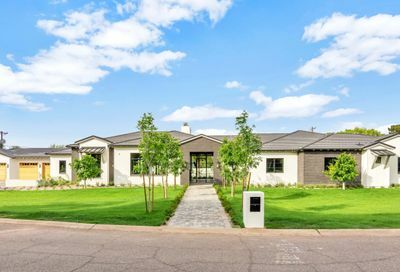 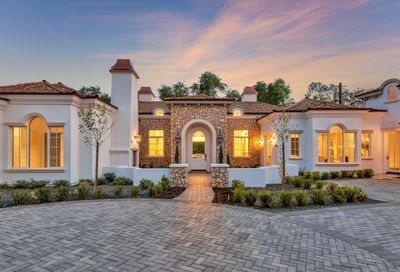 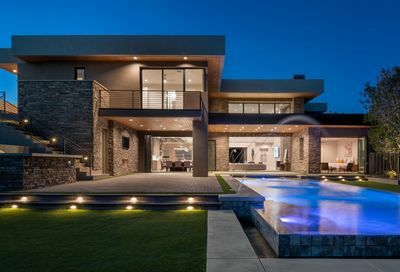 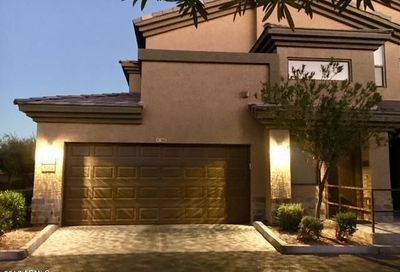 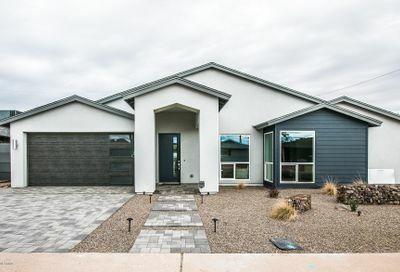 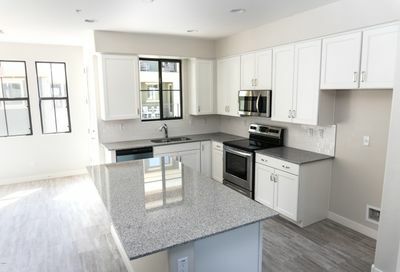 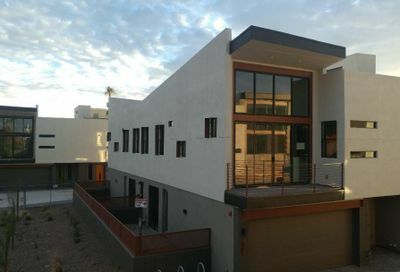 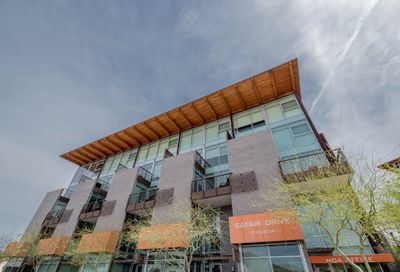 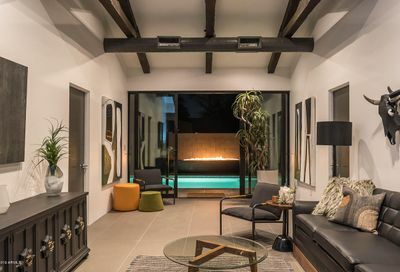 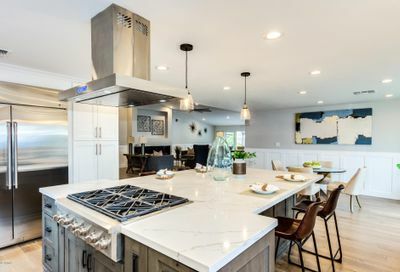 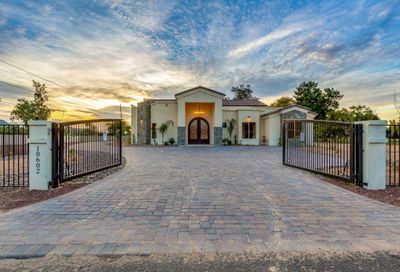 The most up to date list of homes for sale and for rent in the best neighborhoods in Metro Phoenix. 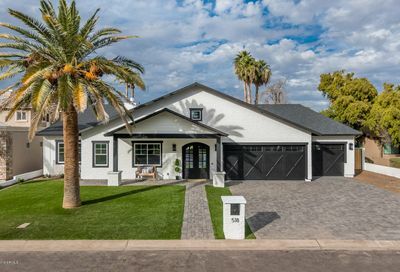 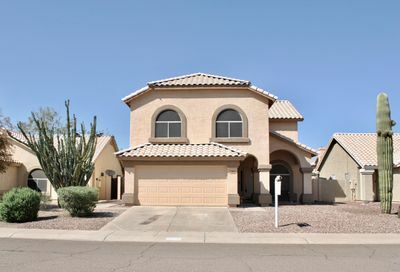 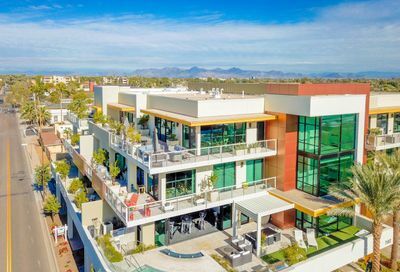 Phoenix boasts some of the greatest neighborhoods in America. 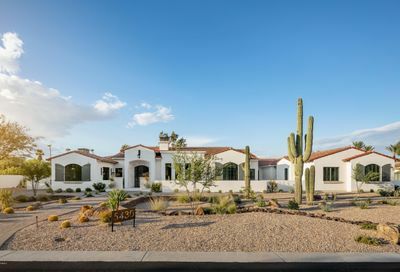 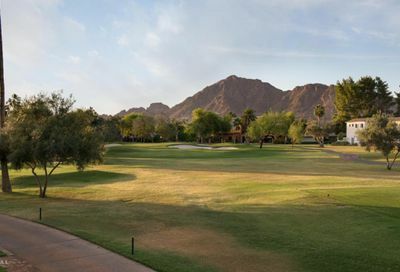 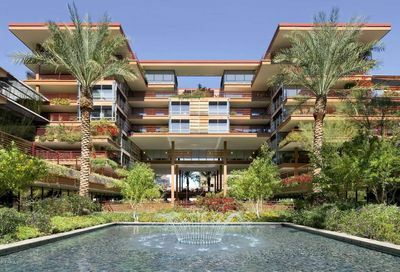 From Palm tree lined historic Phoenix to the lush and cosmopolitan neighborhoods in Arcadia and Biltmore. 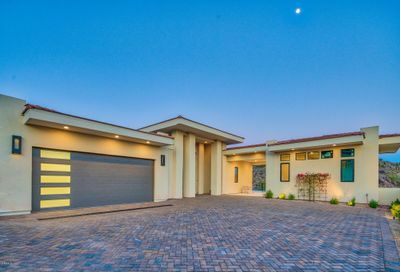 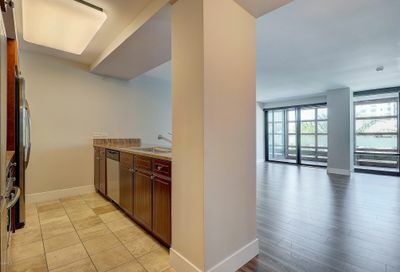 Here you can find the latest listings of homes for sale in just some of our favorite neighborhoods.